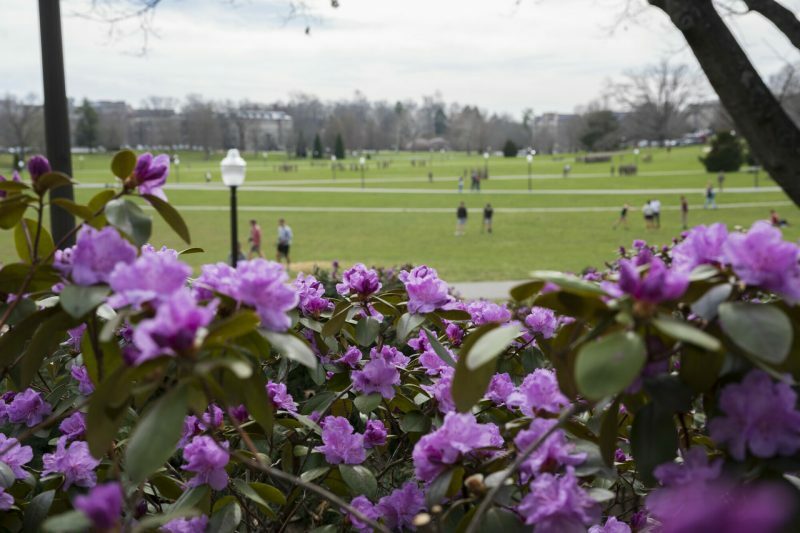 Our team serves to promote academic quality and advance the strategic goals of Virginia Tech by providing academic leadership, service, and effective management of university resources. leaders on several initiatives to advance the strategic plan. The foundation for a vision for Virginia Tech a generation into the future that reinforces the university’s core values and established strengths. The Strategic Planning Committees guide the institution’s direction and goals and support the university’s Beyond Boundaries vision. Students participate in learning, activities, and reflections that engage, challenge, and support their growth. Transdisciplinary communities at Virginia Tech are working collaboratively to address complex problems that impact the human condition. We have an exciting semester of programs and events to mark this significant milestone, and we invite you to join the celebration. A veterinarian, clinical pharmacologist, teacher, researcher, and academic leader. Interested in having the Provost speak at your event?